Green Clean HQ is a professional commercial window cleaner business that is proud to offer our window cleaning service to commercial building owners in the community. Windows are a buildings view to the surrounding world. Brighten that world by making sure that the windows are kept in pristine condition. Clean sparkling windows do more than look out on the exterior of the building. They create an image for customers and environment for the occupants. We are full service, environmentally friendly, green cleaning professionals that guarantee to bring a clear view and sparkling image to your building. Choose a company that will be able to handle any size window on your building. Do they offer customized services? Are they friendly professionals that do not intrude on the occupants in the building or disrupt workflow. A good crew will work quietly in the background. Do they clean both the exterior and interior windows including stain removal, pressure washing windows, cleanup, screen cleaning, and more. Do they use high quality products, tools, and equipment to clean your interior and exterior windows. The products, tools, and equipment should be safe for the environment. At GreeClean HQ we assure all customers that we use the utmost care in cleaning all windows. 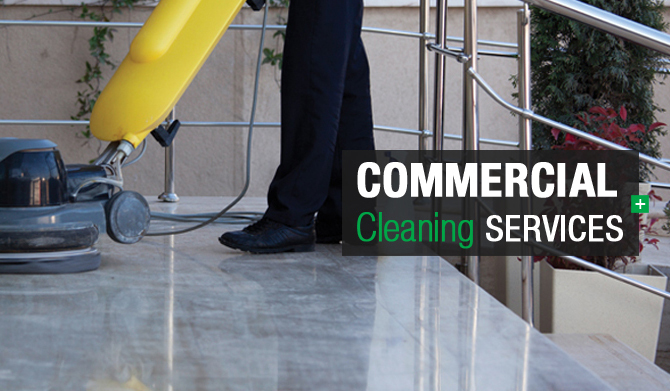 As a professional commercial cleaning service we meet or exceed all of the points listed above. We will leave your windows sparkling clean, sanitary, and very attractive. We guarantee customer satisfaction. Give us a call today at 844-462-4263 or 844-IMAGE-MATTERS to schedule your window cleaning.